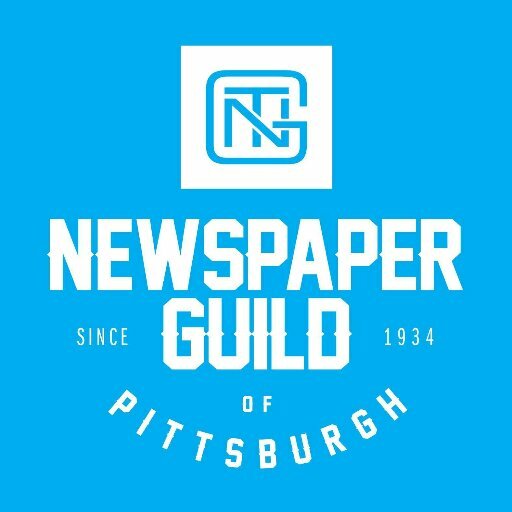 A thank you video from the Post-Gazette and The Newspaper Guild of Pittsburgh. shooting. He took 11 precious lives and left Pittsburgh reeling. 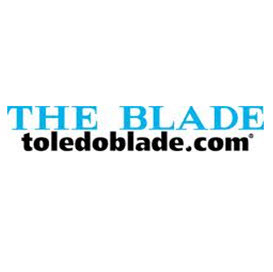 several news organizations stepped forward to support us during this difficult time, and we are deeply appreciative. The video was produced by Guild member and photojournalist Steve Mellon. The Newspaper Guild of Pittsburgh received this letter today from the Pittsburgh Post-Gazette.